THIS I LIKE! Replica of the Apollo era DSKY computer. Compared to the computer interfaces of today, the display keyboard used by the Apollo astronauts aboard their spacecraft might look quaint — until you recall that it was central to flying to the first humans to the moon almost half a century ago. 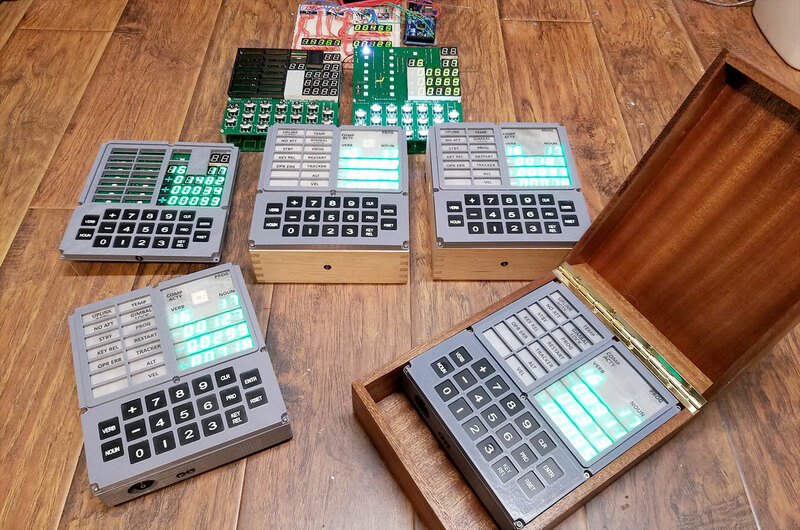 Now, a Columbus, Georgia electronics company that has recreated World War II Enigma machines and specialized in “location-based entertainment” devices has set its sights on offering the Apollo Guidance Computer’s (AGC) display keyboard as an open source, Arduino-based replica ready in time for the 50th anniversary of the first moon landing in 2019.